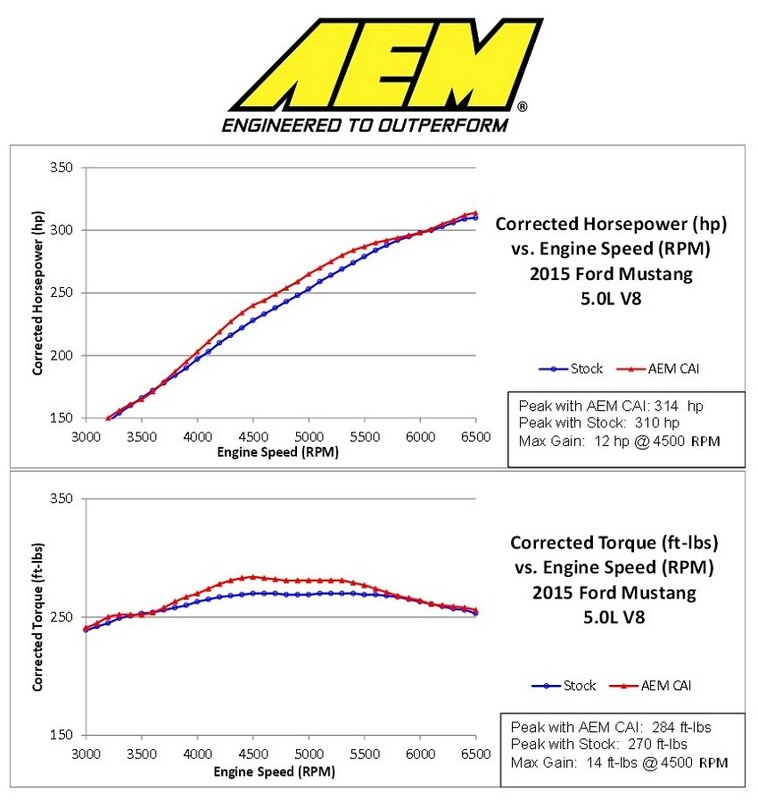 Even though stock Mustang engines have pretty remarkable performance characteristics, aftermarket still has a couple of solutions to spice them up a little. One of the most popular power add-ons is a performance air intake. 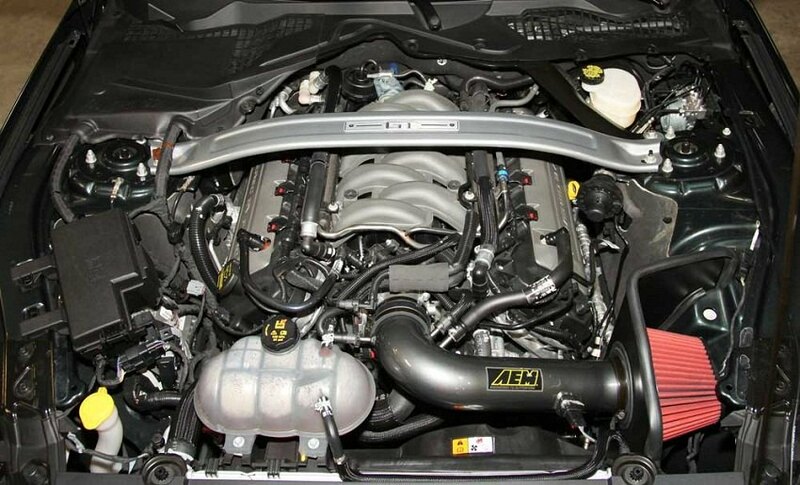 The one we are about to discuss today is AEM® - Cold Air Intake System. - developed to accommodate the engine’s factory emissions control devices including the mass air flow sensor and vacuum/breather tubes. - The air filter is located in the original air box space and is protected by a heat shield which is designed to reduce intake air temperature and increase horsepower. - AEM Dryflow air filter is made from an oil-free, synthetic filter media that can be used for up to 100,000 miles before cleaning is needed (depending on driving conditions). - Installation instructions are available here. AEM air intakes are also available for Base, EcoBoost and EcoBoost Premium models Providing the same +12 HP performance increase! 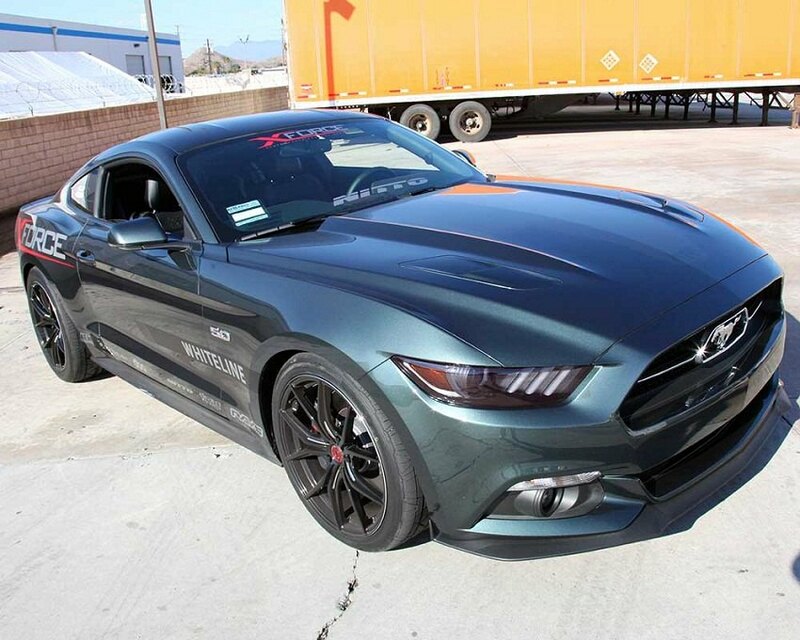 What are your thoughts about this intake?